It was a pleasure to work with Don Anthony Realty. As a person who relies heavily on email and text, the quick email responses were great, and the text-based showing system was super easy. I will certainly use you guys again whenever I need to sell my next house. Also, the $7,800 savings was great. Of course! Thanks again, everyone. It was a pleasure working with you. Just Listed! 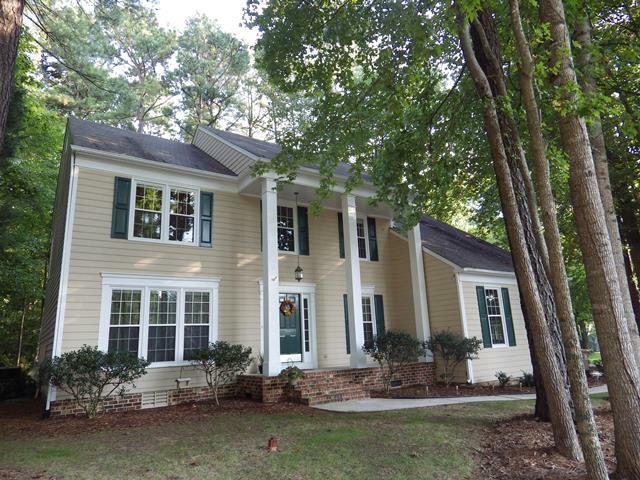 New Don Anthony Realty home for sale in Clayton, NC! 3 bedroom 2 bath home for $149,500! SOLD with over $2,700 in Savings!!! Another Don Anthony Realty Home For Sale in Forest Oaks Subdivision in Wylie, SC No Longer! Congratulations to our Clients! 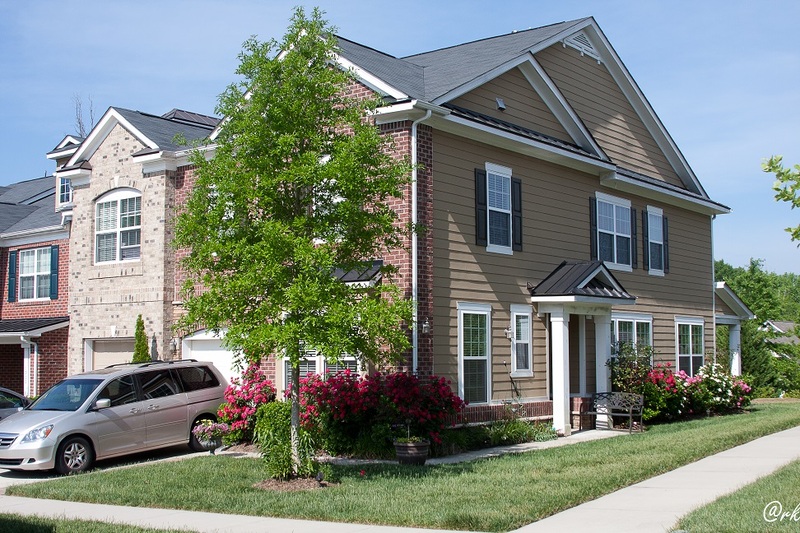 Here’s Another Happy Client Who Hired Don Anthony Realty to Sell a Home in Charlotte, NC! The Home is Now Under Contr act! 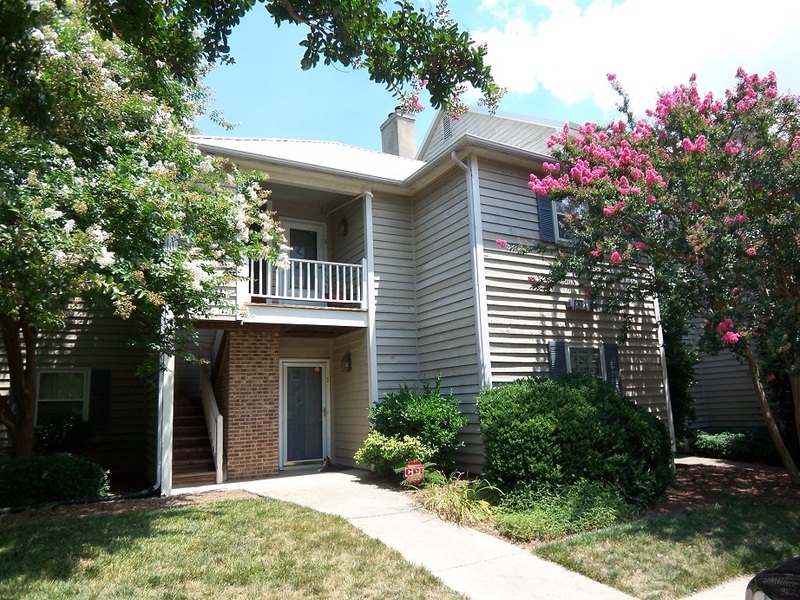 Here’s Another Happy Client Who Hired Don Anthony Realty to Sell a Home in Charlotte, NC! The Home is Now Under Contract! Just Listed! 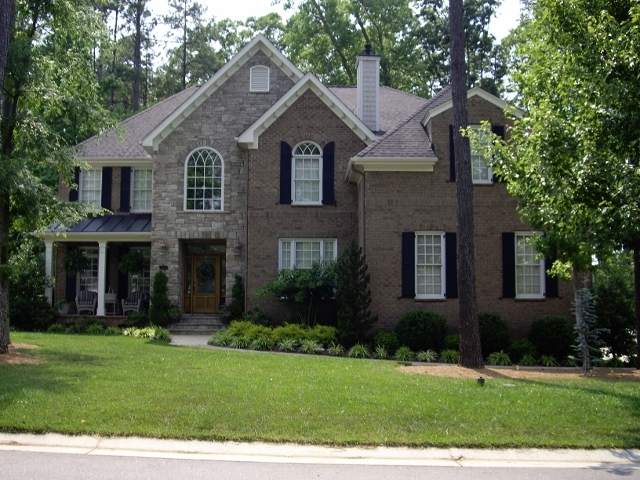 New Don Anthony Realty home for sale in Cary, NC! 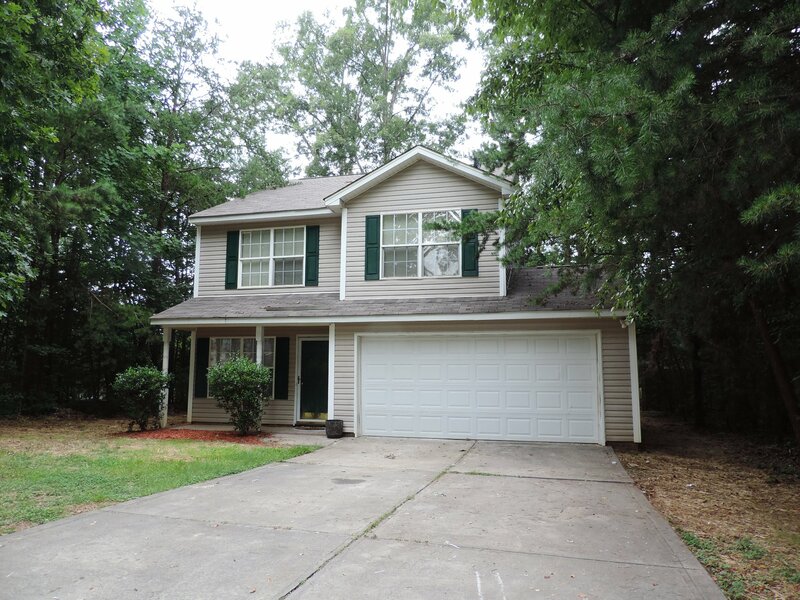 3 bedroom 2.5 bath home for $232,500! 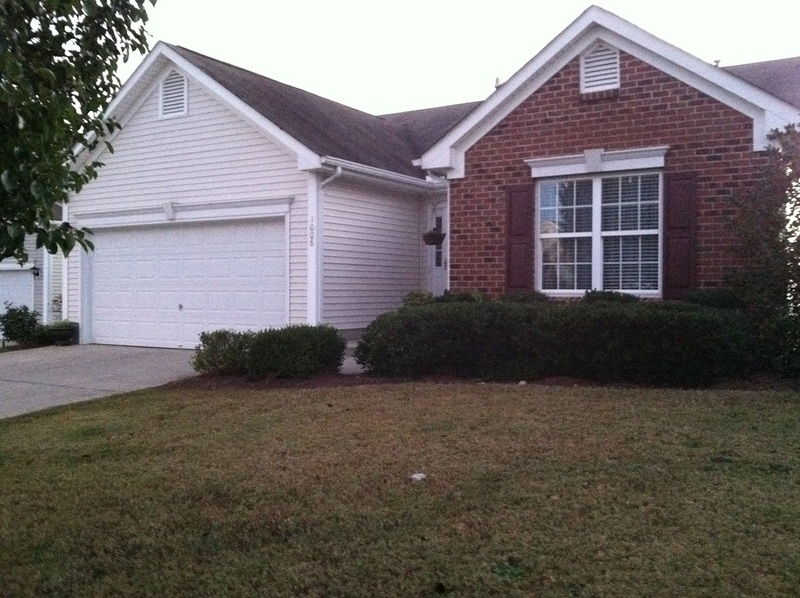 Here’s Another Happy Client Who Hired Don Anthony Realty to Sell a Home in Wellington Place Subdivision in Cary, NC! The Home is Now Under Contract! Here’s Another Happy Client Who Hired Don Anthony Realty to Sell a Home in Sunset Ridge Subdivision in Holly Springs, NC! The Home is Now Under Contract!